Whisky is being referred to as Scottish liquid gold due to its investors making a tidy return on their capital. Single malts are more popular than ever and the higher market demand is opening up lucrative investment opportunities. There are now five specialty whisky auction houses with the sole purpose of selling fine whiskies. Previously only selling bottled whisky, the emergence of casks at these auction houses has been relatively recent but substantial none the less. During 2017 the UK hit a new record by selling £25million worth of whisky at auction, signalling the sheer demand and interest in the rare whisky market. The worlds first regulated whisky investment fund launched in 2018, adding a new potential asset class to investor’s portfolios. The Single Malt Fund, launched by Swedish whisky enthusiast Christian Svantesson, gives investors the opportunity to invest in a small part of a large collection of rare and limited edition whiskies. With an influx of sellers and buyers all aiming to reap the rewards from an ever growing and popular market place, it is clear to see why such growth has been experienced in such a short space of time. At VCL Vintners we are experiencing a consistent high annual return on our cask investments. 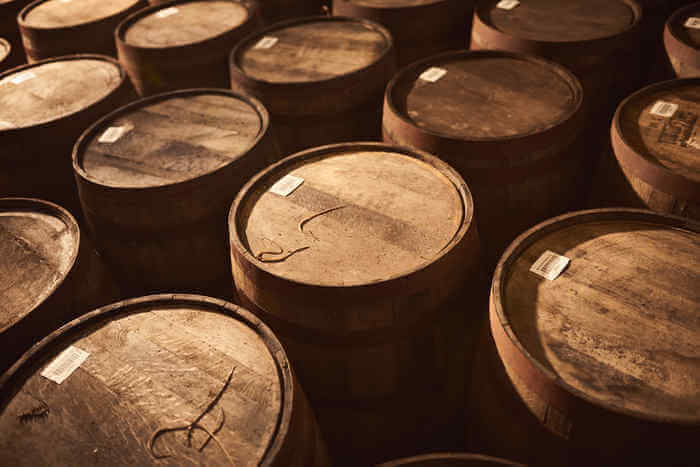 There are many factors that influence the rate of return on individual cask investments, with the main factors being the age, rarity, type of cask and distillery. As experienced whisky specialists we are there to help and guide our clients to success and high returns on their investments. With due diligence you can substantially lower investment risk when planning properly and consider the best casks. Due to the rise of independent bottlers and many investors, there will always be a buyer when making the correct investment choices. If you wish to find out more about how VCL Vintners can help you, please get in touch below.